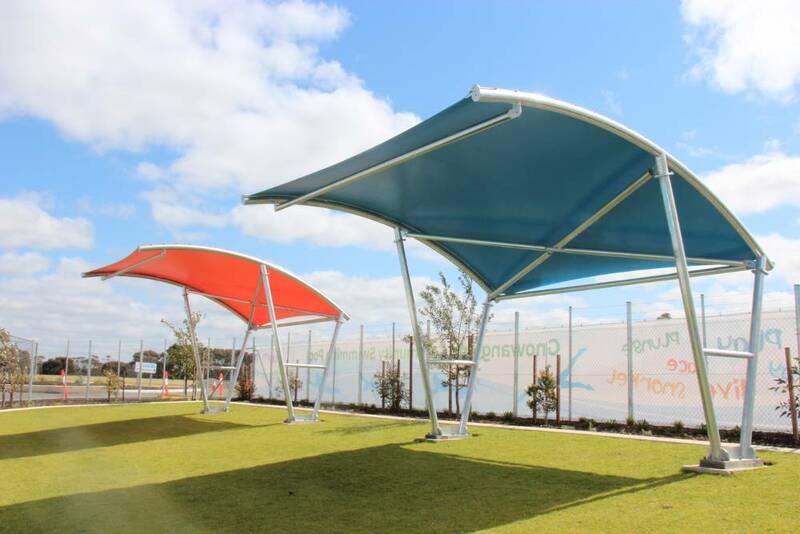 This was an exciting project for Perth Better Homes as we were requested to supply and install counter-lever shade structures around the new public swimming pool. 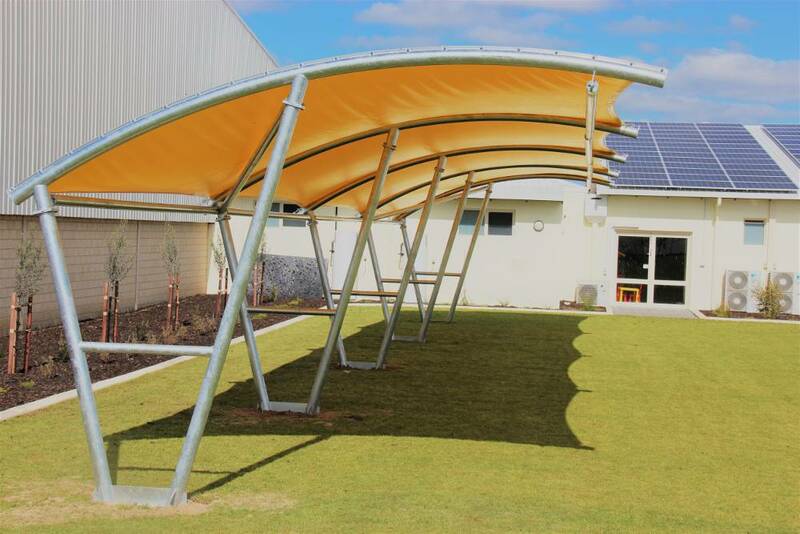 Design and construction were critical, including logistics as the large steel structures had to be transport from Perth to remote location. 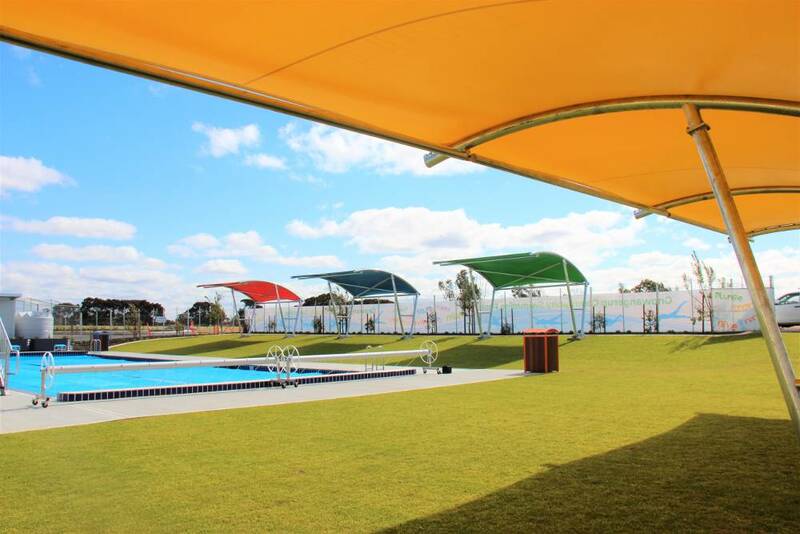 We had to ensure that we met timelines as the official opening of the new swimming pool was being advertised in the local media. 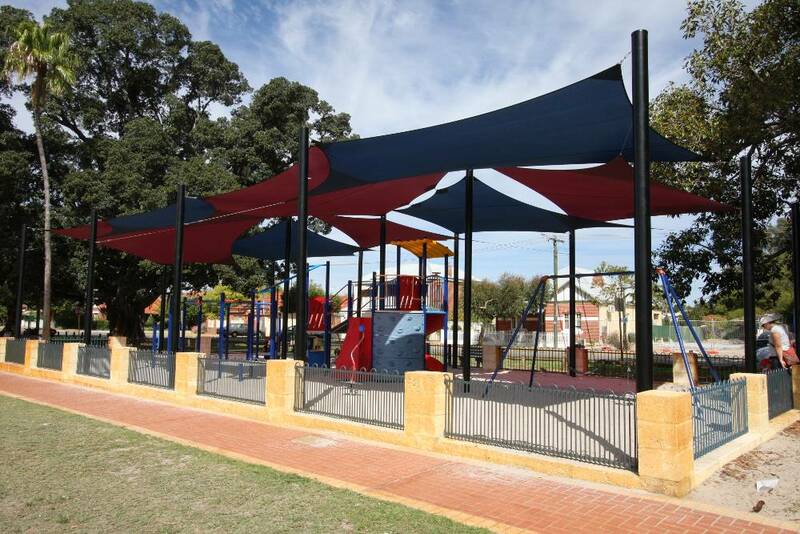 This is the first project for the Town of Vic Park. 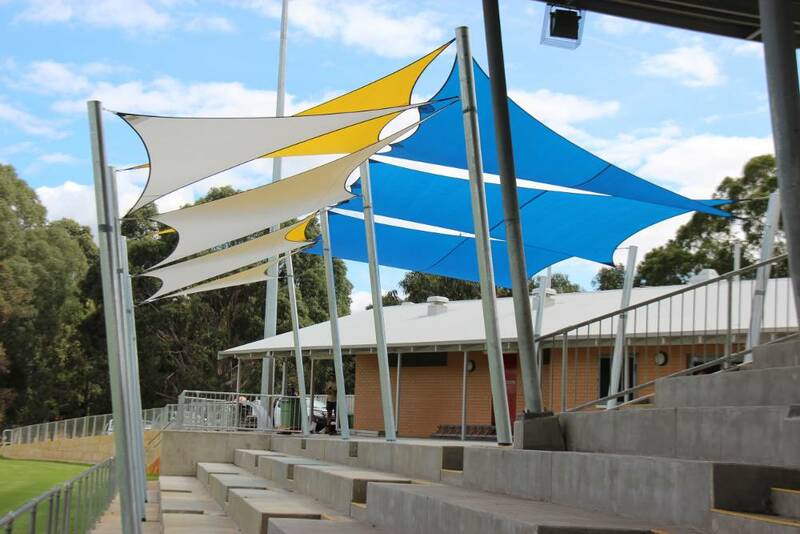 We were instructed to supply shade sails over playground to match the local Council colours. Precautions were taken to ensure the safety of the public as well as our workers, by providing temporary fencing. All work was carried out early in the morning when lowest amount of patrons using the oval’s facilities were present. 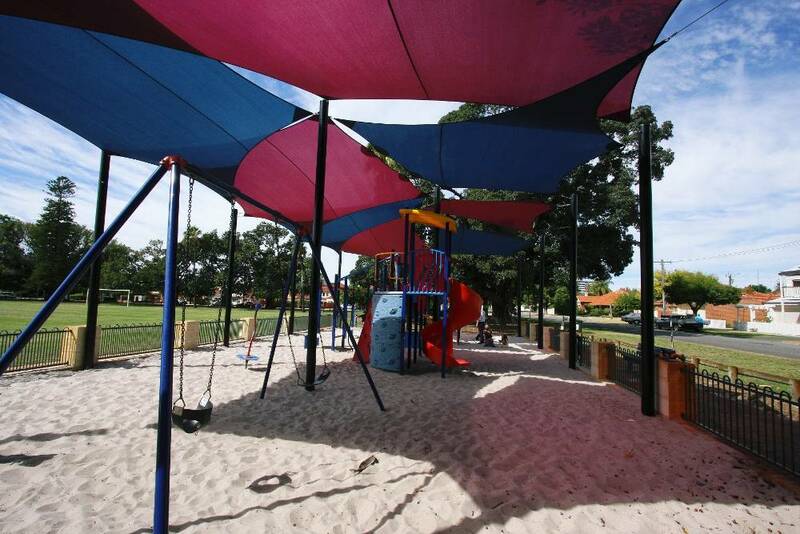 We have completed a number of projects for the City of Belmont under the direction of Gerard. 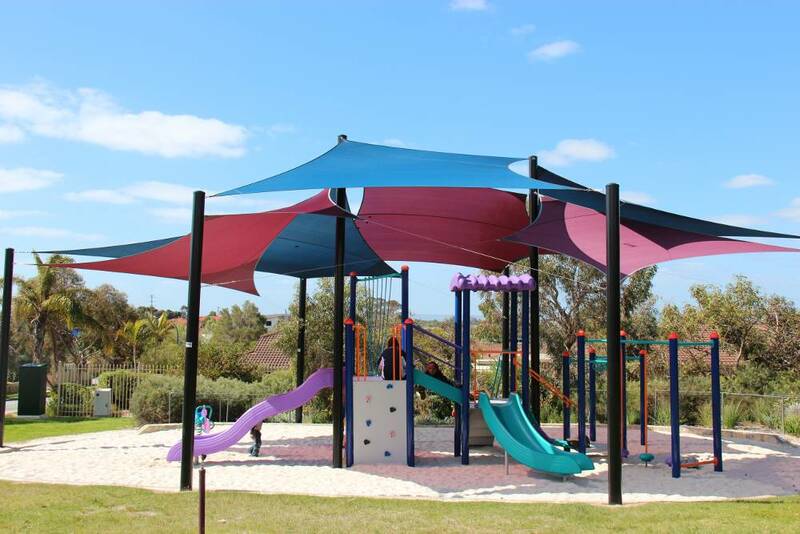 It is always a pleasure to complete projects for this council. 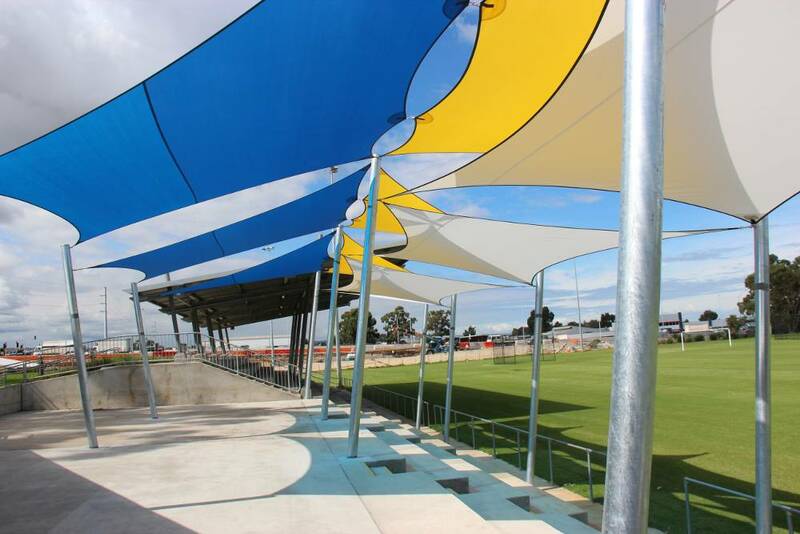 We completed the projects during the off-season when no-sporting activities were planned for the oval. Again we ensured all staff working at heights had current qualifications and strictly followed our Safe Work Method Statement.